In order to distinguish the Moto Z series from other Android phones, Motorola introduced the idea of modular design. 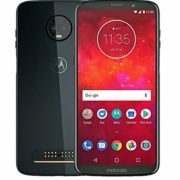 Starting with the Moto Z released in 2016, Motorola continues its modular design style on the Z series, and the upcoming Moto Z3 Play is also designed in the same way. 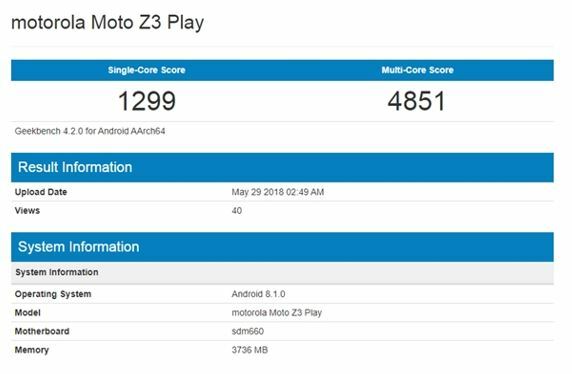 On May 30th, Moto Z3 Play appeared on GeekBench running sub-site. Hardware specifications were announced: Snapdragon 660, 4GB RAM, and Android 8.1 system. 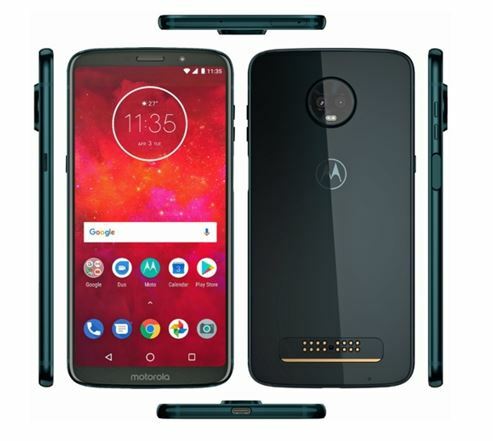 According to the renderings provided by the Evleaks, a Mobilee reporter at Venture beat, the Moto Z3 Play has little difference between the overall model and the previous generation. 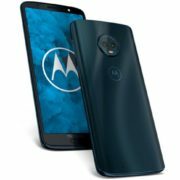 In addition to the modular design, the Moto Z3 Play is equipped with dual cameras with similar emoticons on the back. It is worth mentioning that, after many years, the logo of “motorola” was once again placed under the screen of the body to support side fingerprint recognition. 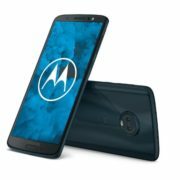 At present, Motorola has issued an invitation letter to the media, announcing that it will hold a new product launch in Brazil on June 6. And it would likely to unveiled there.